Our new jigsaw arrived today! 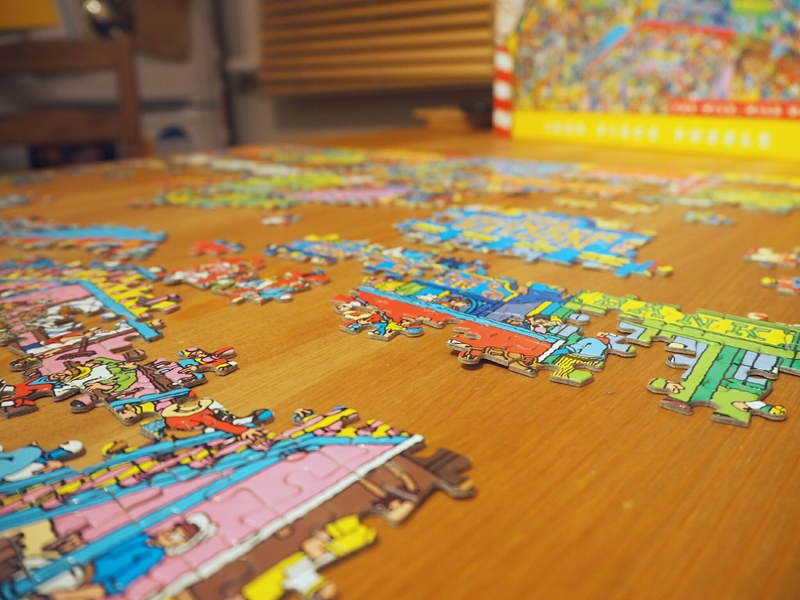 A 1000 piece Where’s Wally puzzle. It’s proving to be a whole lot easier than our last one as we spent three hours on it this evening somehow and we’re about half way through… So much for making it last!